Surf Camp Australia is back. 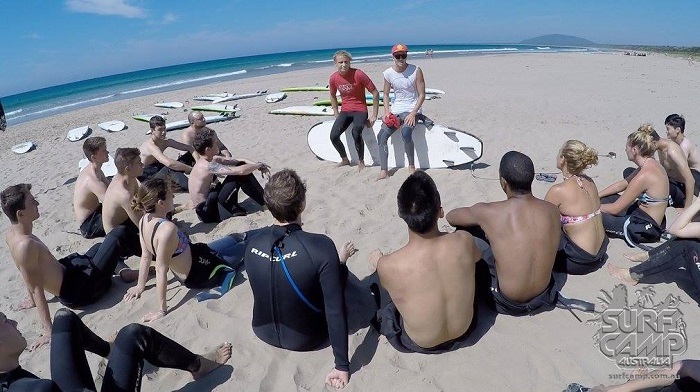 It is the last chance to learn surfing before they will have a winter break! It is also a great opportunity to meet new people.